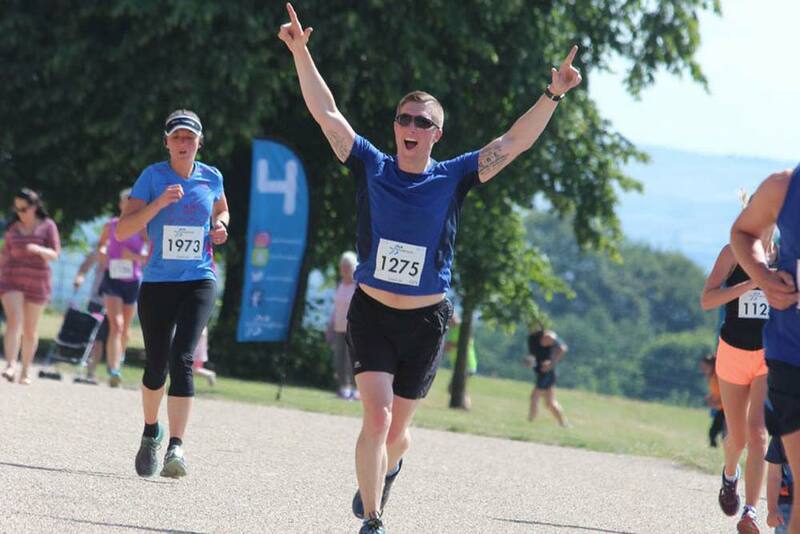 We are excited to announce that the Run Heaton 5k, 10k & Half Marathon series returns for 2019. This large park, just north of Manchester and home to a Grade 1 listed neoclassical 18th century house, is the perfect setting for a fun and frantic day out. 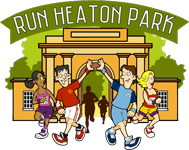 Heaton Park is the biggest and best park in the North West, covering an area of over 600 acres. 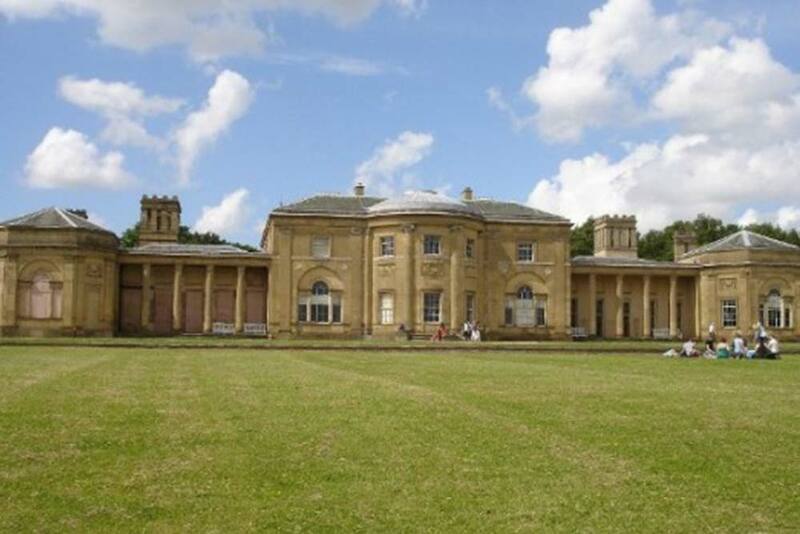 This beautiful park includes the grounds of a stunning Grade I listed, neoclassical 18th century country house, Heaton Hall. 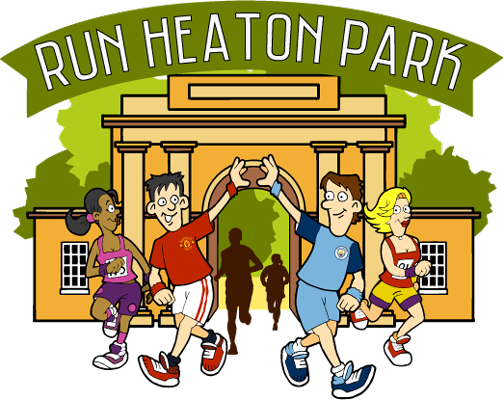 Starting and finishing inside Heaton Park, the course runs entirely on the concrete paths within Heaton Park. 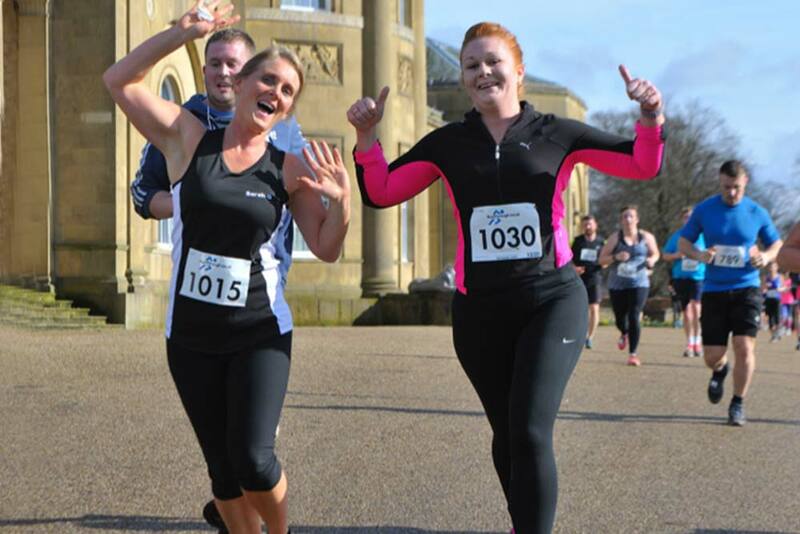 This course gives you the opportunity to take in the beautiful grounds of Heaton Park covering the 5k, 10k or Half Marathon distance.